Bittersweet Enchantment: Blog Tour: Crash Into You by Katie McGarry | ARC Review + Giveaway! 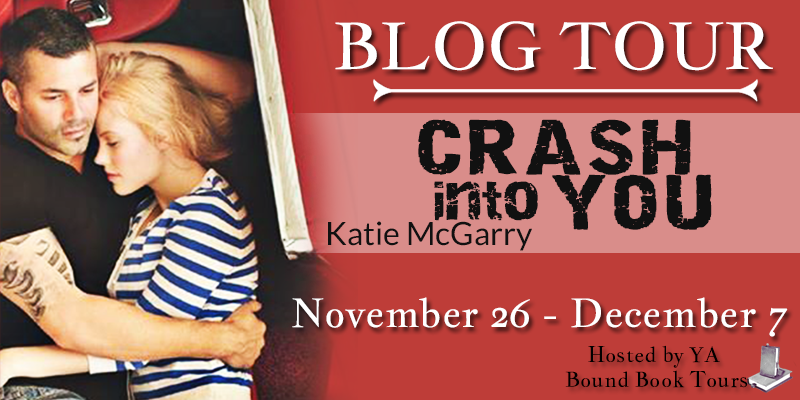 Today I will be sharing with everyone my review for Crash Into Me. There will also be a tour-wide giveaway found at the end of this post. Be sure to check out the other blogs on the tour by clicking HERE. 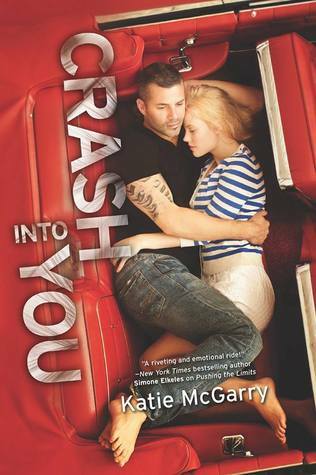 I fell head over heals irrevocably and madly IN LOVE with Crash Into You! Author Katie McGarry can do no wrong. 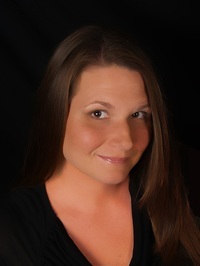 She has and always will be one of my auto-buy authors. Every book Katie has written and ever will write I will buy and read. She could write a book all about the uses of toilet paper and I would still find it fascinating. For those of you who have not read this series or many only the first book I would highly suggest you do, now not later. Make no mistake I love both Pushing The Limits and Dare You To but, my God Crash Into You is now my new favorite and quite possibly one of my favorite books of all time. Let's begin with the oh so yummy bad boy, Isaiah. If you've read Dare You To then you know he is deeply hurting from being rejected by "the one he loves" (or so he thinks), Beth. She never really loved Isaiah, not more than a friend. Isaiah, Beth and Noah come from broken homes or rather they all live with Foster parents, pretty much property of the state until the age 18. Isaiah feels unloved, forgotten and angry, like really angry. Typical Bad Boy M.O. He really has no place to call home. His passion is cars, repairing them, building them but most of all driving. The need for speed is his one release. Rachel comes from a good and wealthy home. She has both Mom and Dad, and many protective brothers. Too protective if you ask Rachel. All looks good on the outside but really Rachel is a mess. Day in day out she puts on a happy face, tries to please her family, especially her Mom. Before Rachel was born she had a sister, one who died of cancer well before her time. Their Mother has never been able to let her first daughter go, and move on. She campaigns and raises money for the cure. Problem is Rachel's Mom guilts her into doing public speaking on behave of a sister she has never even meet. Now if that wasn't enough, Rachel hides a deadly secret only her bothers know, and could quite possibly be killing her from the inside out. Like Isaiah, Rachel loves cars, and driving hers in the one way to feel free and alive. So when a chance meeting having to do with...you guessed it, cars, brings both Rachel and Isaiah together in a turn of events that in one night will come to change everything for them both. HAHA, no really all I'm saying is that if you haven't read this series or Crash Into You, you must. Without a doubt Crash Into You is in my Top 5 Books read in 2013, or ever for that matter. There has never been a book so dear to me, so real and raw, so heartbreakingly beautiful and so (I'm at a loss for words), ah, EPIC! The story of Rachel and Isaiah is one I will never forget. A romance like no other and one that will leave you breathless for more. Katie McGarry, again I must say YOU ARE A GOD, a reader's delight. A mesmerising, and titillating romance that will keep it's readers flipping pages faster than the speed of light. 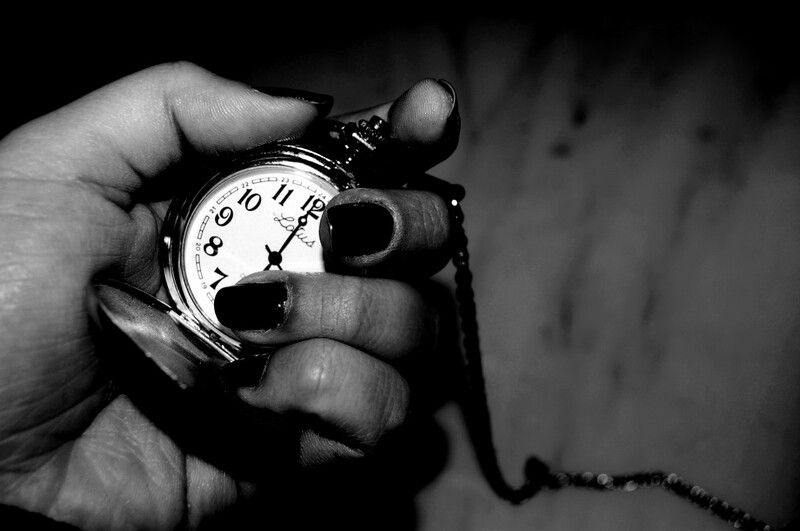 A MUST read for anyone who wants to know what falling in love REALLY means. Thank you, Katie McGarry (for being EPIC! ), Harlequin Teen and Netgalley for my eARC. LOVE Isaiah and enjoyed his story. My favorite new character is Abby -- can't wait to read more about her! My favorite character is Beth. I loved reading her character develop and her relationship with Ryan. I read Pushing the Limits! Now I just have to buy the rest of her books, so I can lock myself and LOVE those too! Can they be any better?? Want to win $10, a mystery box of books, or Eleanor & Park AND Fangirl?? This is my first novel of McGarry’s, but it certainly won’t be the last. I already purchased all the other novels in the Pushing the Limits series, and I can’t wait to read them, especially as I just learned that these are all companion novels and not sequels, with each novel focusing on a different set of characters, and I can’t wait to learn the entire back story of the side-characters I met in this novel.